15 Jun What’s my age again? nobody likes you when you're twenty three. 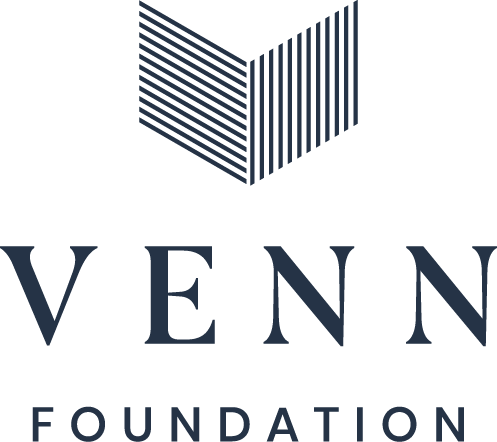 Venn Foundation is a Charitable Trust registered in New Zealand (CC28328). We rely on the generous support of individuals, families and trusts. If you would like to join us in making the work of Venn possible we would love to talk to you.